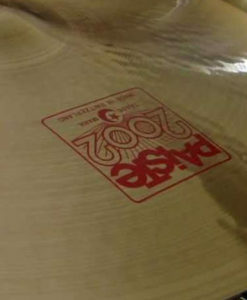 Looking for that classic John Bonham sound? 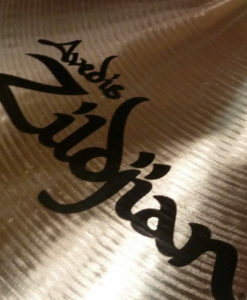 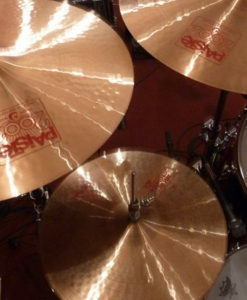 Well, these cymbals are it. 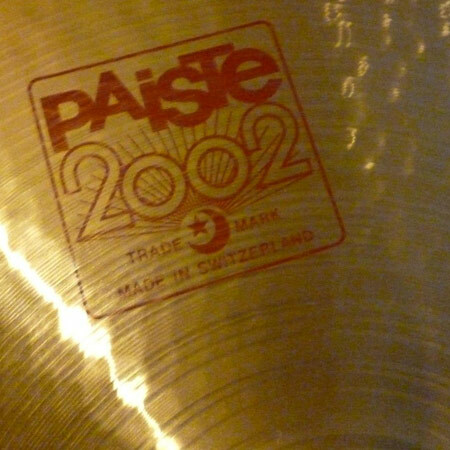 It’s no secret that Bonzo used Paiste cymbals for his signature sounds and the 2002’s were his “go-to” choice for recording cymbals. 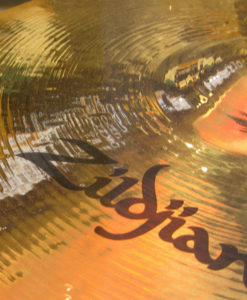 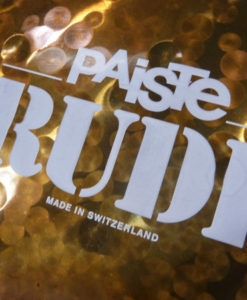 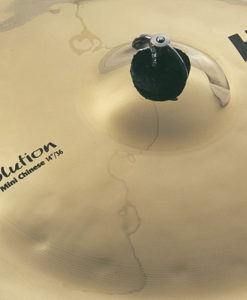 The Paiste 2002 classic crashes collection includes 16′, 17″ and 18″ cymbals for the full range of tones these uniquely classic crashes have to offer. 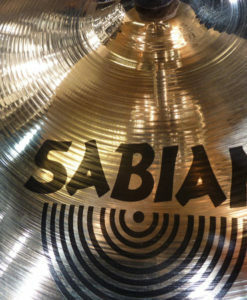 All cymbal download sets include light, medium, and hard crashes, cymbal clutches/chokes, flourishes, and other vital samples for unbelievably real cymbal sample performance. 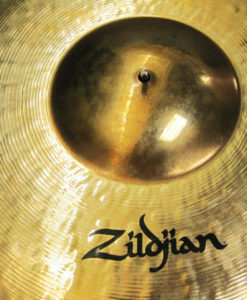 111 MB total Samples | 104 multi-velocity cymbal hits | 24/44 WAV format.